Did you know that 821 million people in the world still suffer from hunger even though the world produce enough food to feed everyone? World Food Day is a global effort to achieve #ZeroHunger. For some it is about reducing food waste on a personal level, for others it might be by adopting a healthier and more sustainable diet. It might be advocating for change on a larger scale by asking businesses and corporations to produce less. Families living in the poorest areas of the world don’t have the luxury of choice. 70% of the world’s extreme poor live in rural areas, and most of them depend on agriculture to survive. 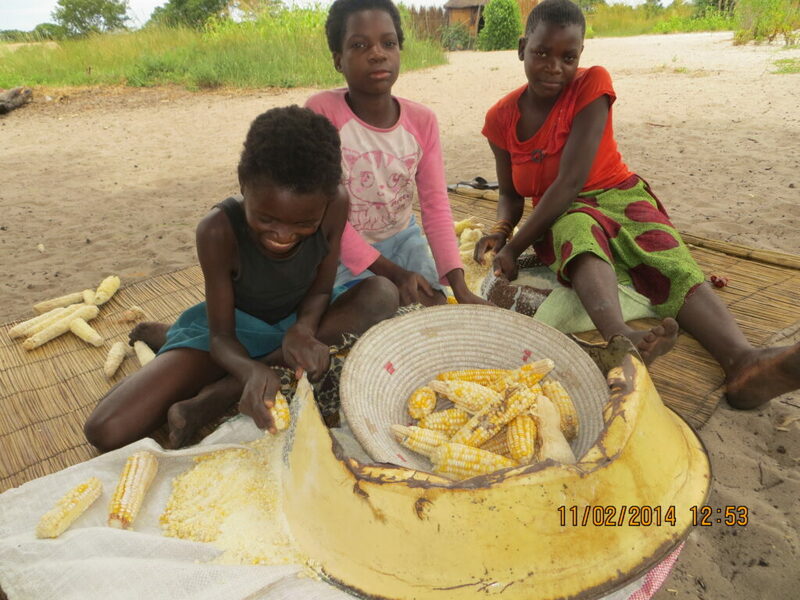 In rural Zambia, most farmers grow maize, cassava and corn. It’s a very hand-to-mouth existence and most families are unable produce enough to eat and sell. Malnutrition in infancy impedes cognitive and physical growth. Malnourished children tend to become malnourished mothers and the cycle continues. The extra income also helped send her children to school. 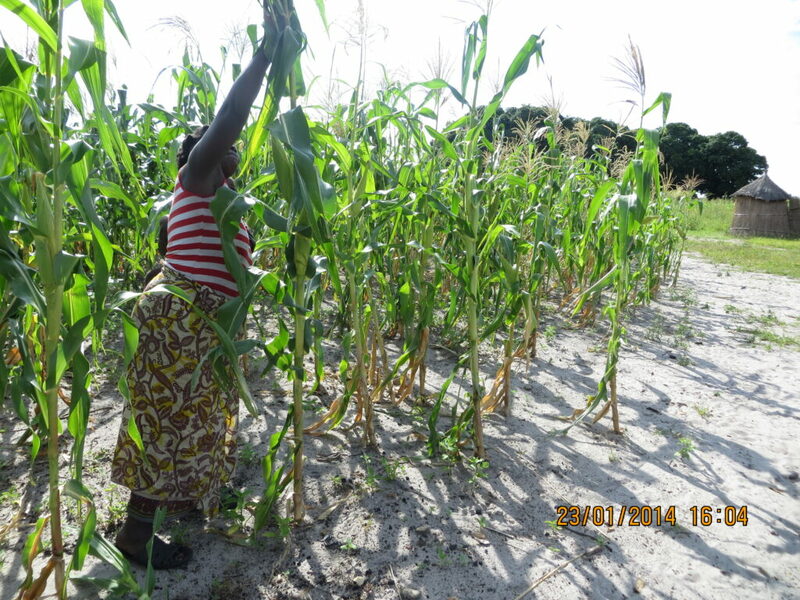 In Sikani village, Ms Mutumwenu (pictured) no longer walks to collect water every. 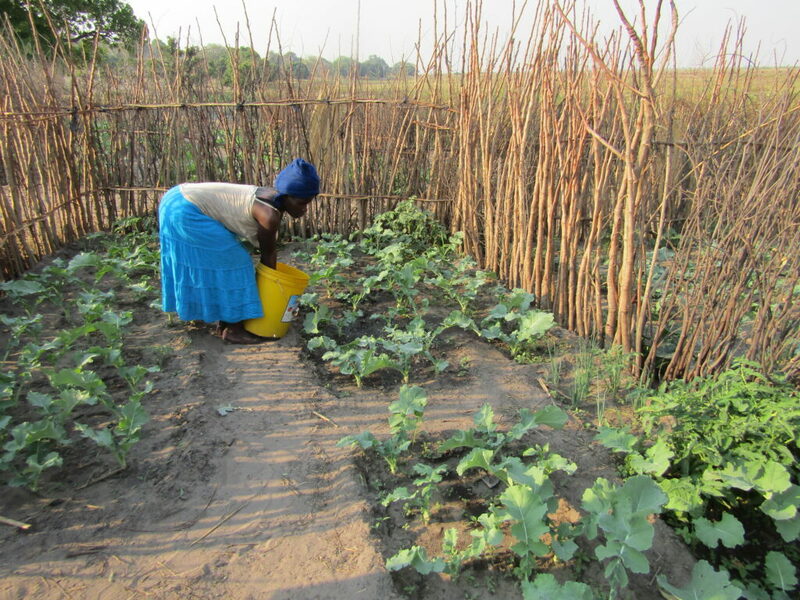 Now she can spend more time growing nutritious veggies in her garden. Better health, more time and energy, more opportunity and ability to farm efficiently. Makes sense. Through safe water, sanitation and hygiene education we are supporting Sustainable Development Goal #2: Zero Hunger. You can help.